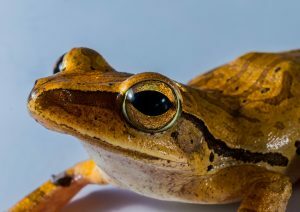 Home » Get Inked » Can Frog Mucus Help Your Body Fight Off the Flu? They say you have to kiss a lot of frogs to find your prince. Now, you might have to do it to avoid the flu. 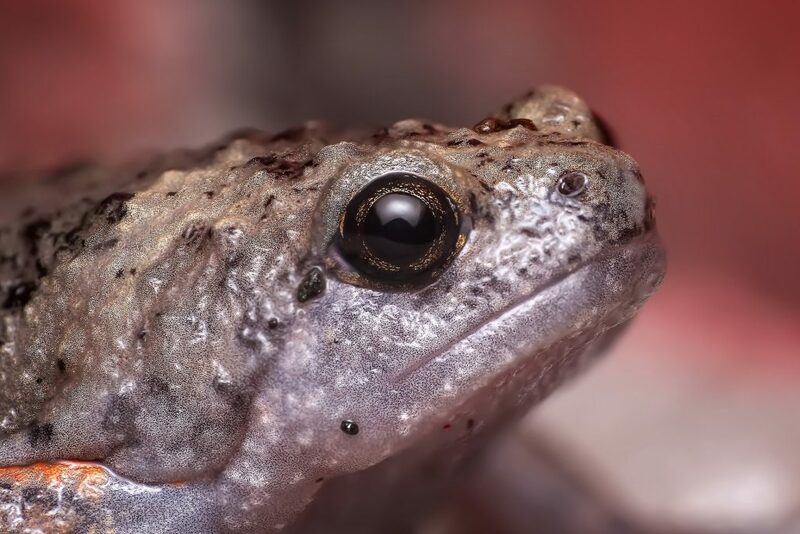 To conduct their research, Jacob and his colleagues analyzed 32 frog defense peptides against a strain of influenza. A total of 4 of them had the ability to combat the flu. However, not all of the news was good. When tested alongside red blood cells found in humans, three out of the four peptides were toxic. The researchers are now conducting further research into urumin – the one non-toxic peptide – to learn more about how it works. If you think you may have the flu, stay home from school and work. Cover your mouth and nose to stop from spreading the flu to others. Washing your hands regularly can also protect you from the flu virus and prevent it from being spread on commonly shared objects. Of course, it’s always a good idea to get vaccinated before each flu season begins. This can reduce your chances of contracting the latest strain of the virus.